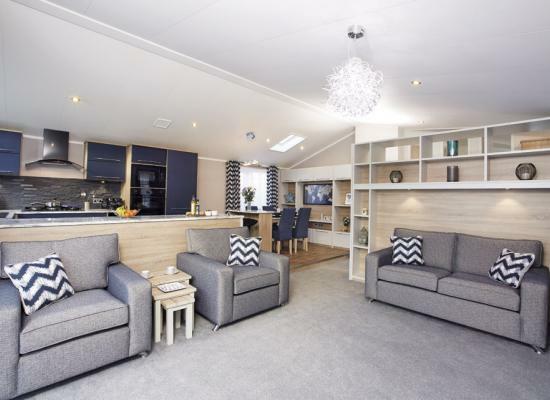 Brand new in 2017 the Woodland Lodge located in a sunny position offers every luxury for the family with two en-suite bathrooms; utility room and spacious open plan living; allocated parking and large gated glass balcony. 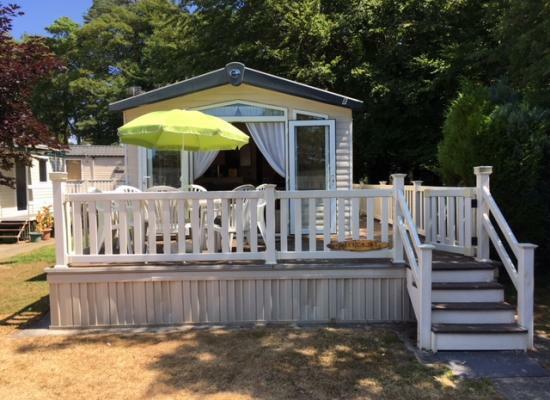 Pet Friendly - small dogs only please This luxury three bedroom modern caravan with sundeck and outside lighting is located in a sunny position in 'Rowan' with parking in close proximity. Equipped and presented to a high standard. 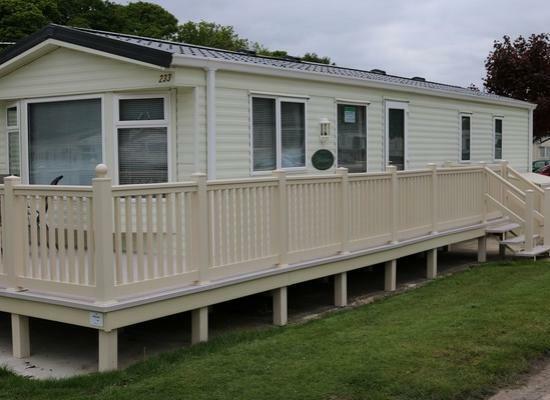 This premier quality caravan with spacious modern open plan living is double glazed with central heating and has patio doors leading onto the balcony. Parking opposite and within easy reach of the facilities. 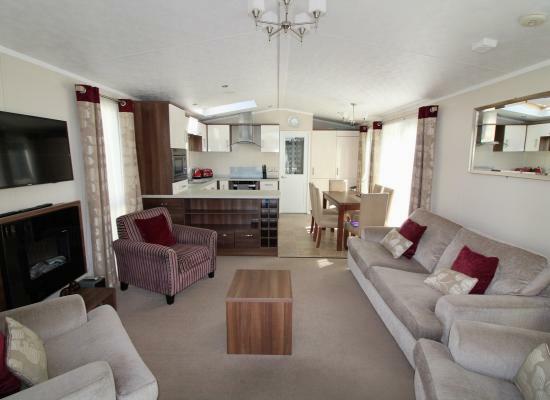 Luxury modern caravan with open-plan living located in sunny position with balcony and locking gate. 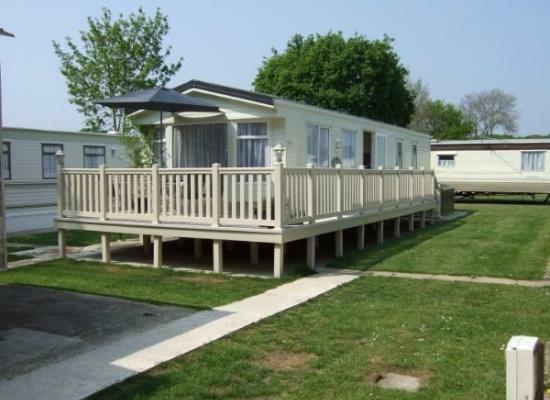 Situated within easy reach of the site shop and laundette as well as the facilities. A BBQ can be provided on request. 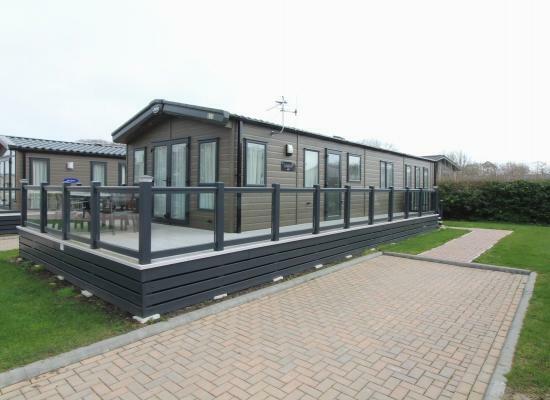 The modern spacious 14 x 43 Linwood Lodge with balcony offers open plan living for all the family with every luxury you need. The patio doors leading onto glass pannelled balcony overlooking the landscaped area. 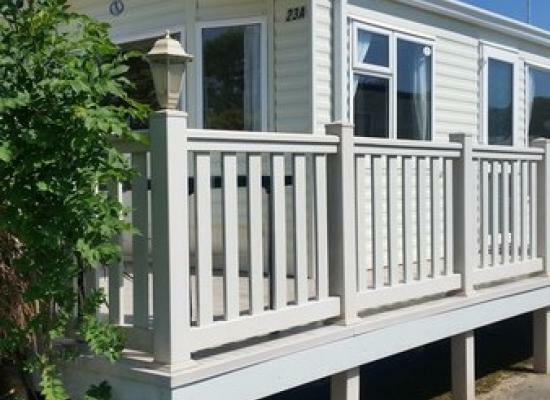 This holiday home has modern open-plan living accommodation with patio doors leading out onto the balcony with patio furniture. 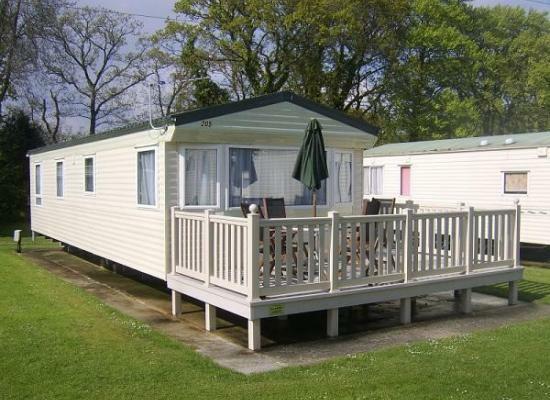 Well presented and within easy reach of the site shop and facilities and offers everything for an enjoyable holiday. Set in a sunny position the Park Lane is our premier plus top of the range offering a modern contemporary design with spacious living accommodation and high specification. DOG FRIENDLY. 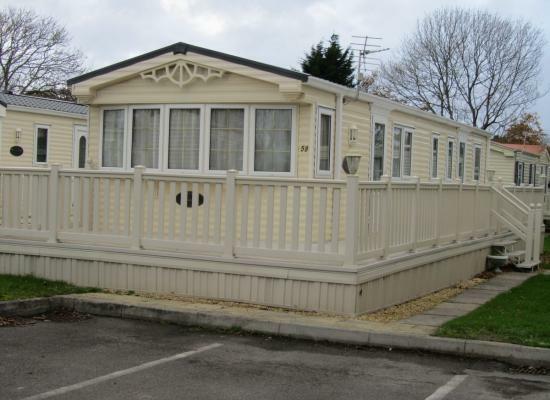 TOP RANGE CARAVAN FOR HIRE. 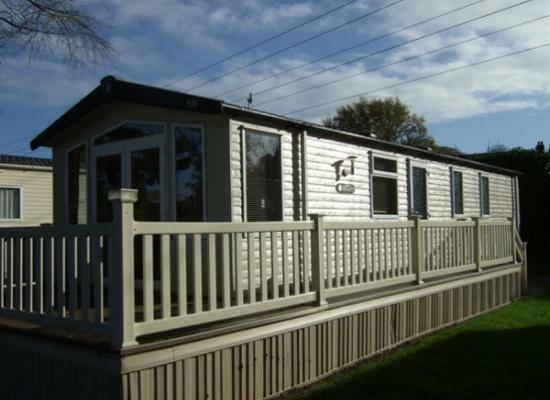 Privately owned caravan sited on Hoburne Bashley park. 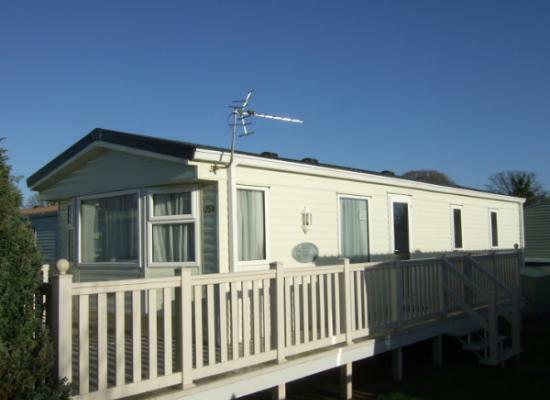 Caravan accommodation consisting of 3 bedrooms, 2 double bedrooms & 1 twin bedroom. Sleeps up to 6 persons and allows dogs x 2 free of charge. Grab it while you can. 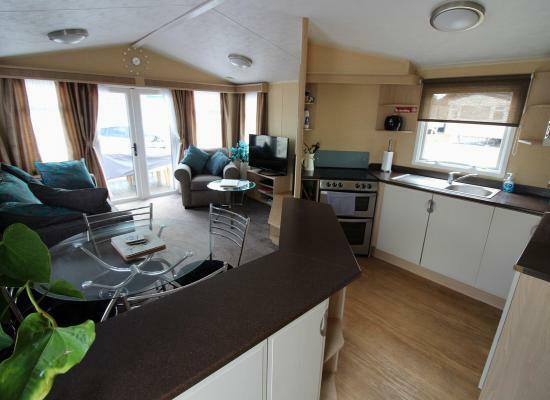 Modern holiday caravan, high spec. 2 beds. En suite to main bedroom. 32 inch Freeview tv with integrated DVD. UP TO 6 FREE PASSES TO ENTERTAINMENT. 3 POOLS, GYM, SAUNA.Direct access to New Forest. 1dog free. Hoburne Park is a nice, friendly site with lots to do and enjoy. Hoburne Bashley is a superb 100 acre woodland setting on the edge of the New Forest, and 1 mile from the nearest town of New Milton. The nearest local beaches of Barton on Sea and Milford are a 5 and 10 minute drive away. Beautiful Bournemouth is just 8 miles away.